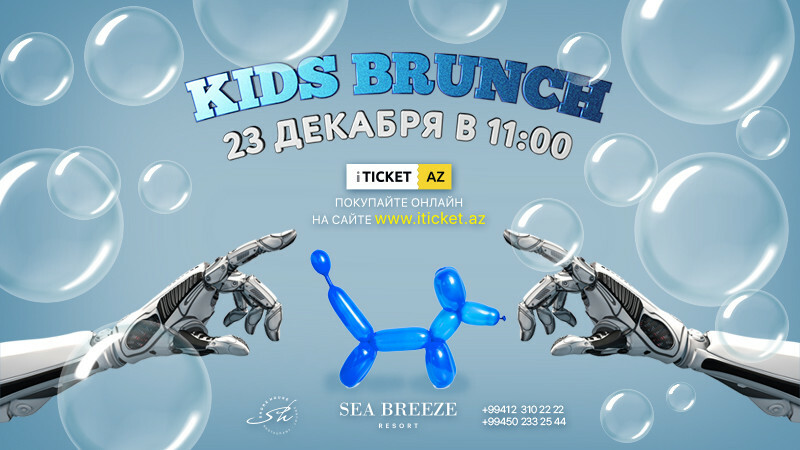 Kids Brunch in Sea Breeze Resort buy tickets online. Delivery of tickets for the event Kids Brunch. Our dearest little friends! This Sunday, December 23rd, we have prepared a lot of pleasures for you. a small but pleasant surprise.